A few years ago I met Cathy from Lemon Tree Dwelling and she is as amazing in person as you would expect her to be! 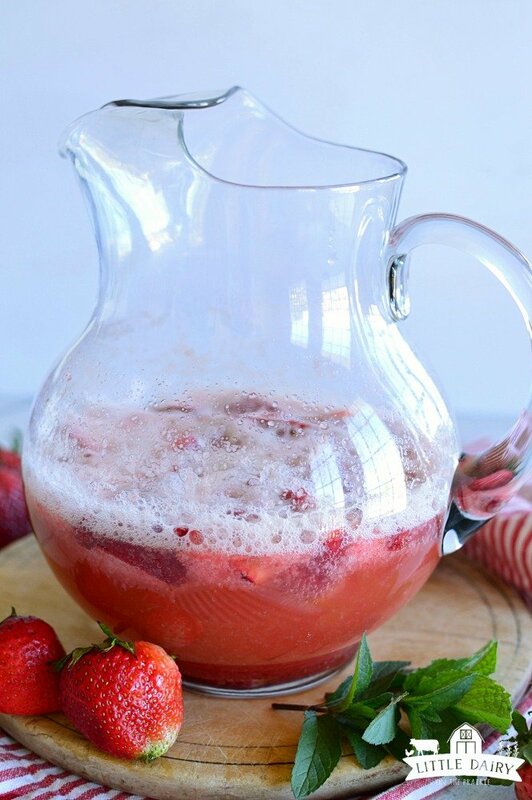 I was thumbing through her blog and totally fell in love with the way her Strawberry Shortcake Sangria’s looked. Since my family doesn’t drink alcohol I knew I needed to adjust her recipe just a bit to create a non-alcohol version. 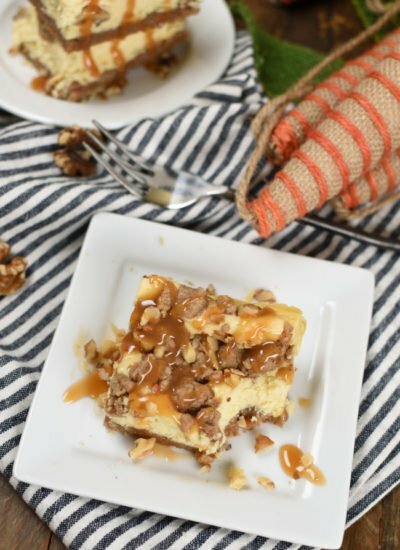 The flavors in this family friendly version are spot on! 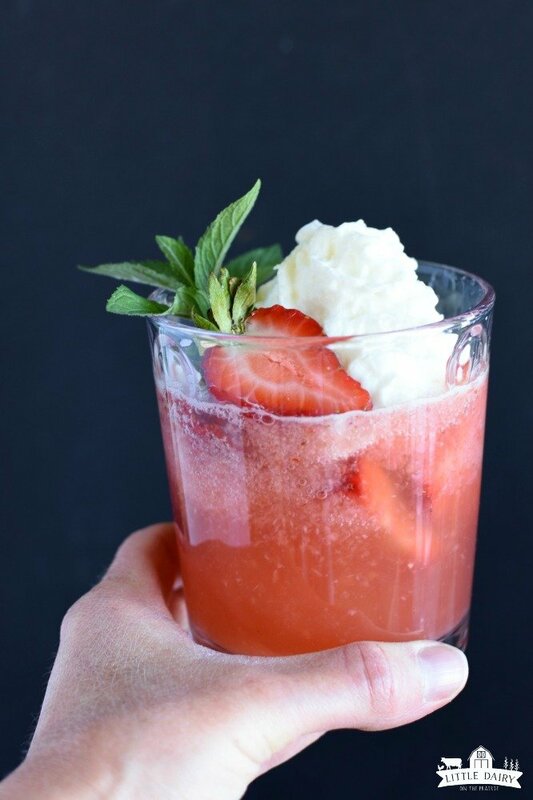 I’m a dairy farmer and maybe that’s why I think the generous helping of whipped cream perched on top of this Virgin Strawberry Sangria is the very BEST part! Don’t get me wrong I love fruit, and fruity drinks, but fruity drinks with cream…now we are onto something amazing! It’s a little like a dirty sangria! 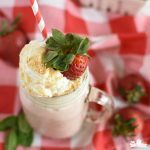 Maybe a little bit like Strawberry Shortcake in a drink! Can sangrias be made ahead of time? 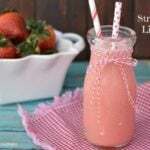 The sparkling drink is loaded with gorgeous juicy, red strawberries! 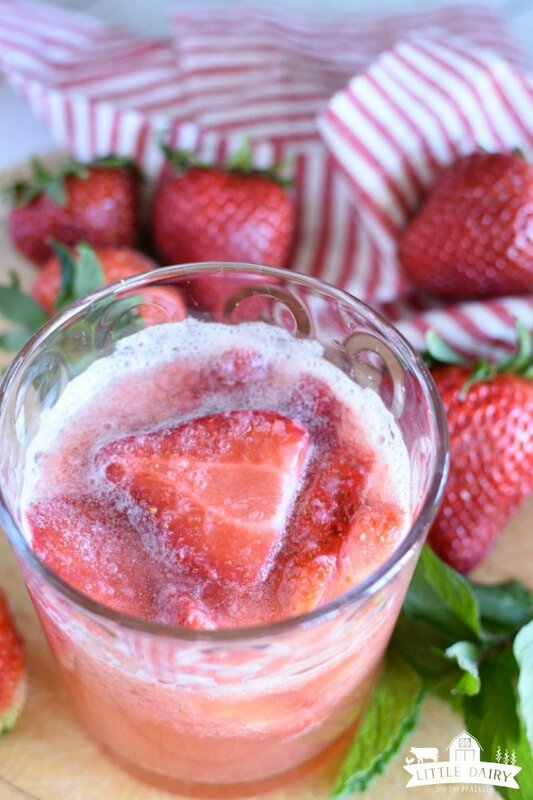 If want to make it ahead of time the strawberries will infuse the sparkling cider. 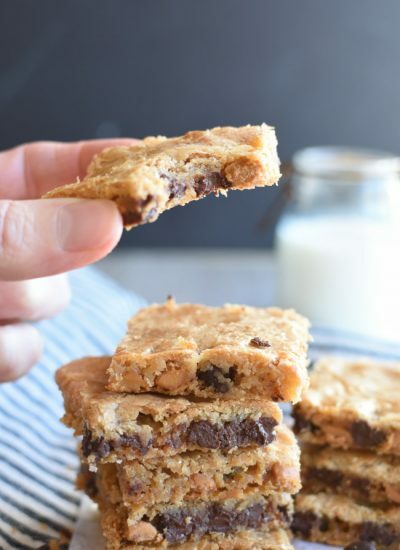 Magical things happen when the flavors have a chance to hang out and marry one another! Don’t worry if you decide to whip this drink up at the last minute, it will still be tasty even if it doesn’t have time to hang out for awhile. 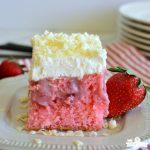 The strawberry flavor won’t shine through quite as strong but you’ll love it anyway! Of course garnishing it with a mint sprig is optional. It’s pretty and adds a pop of color. I like pretty food! I’d strongly recommend you don’t skip garnishing the sangria with whipped cream. Just be sure to use real whipped cream in an aerosol can or whip heavy cream yourself. Don’t use that vegetable oil stuff! Yucky! The drinks are fun with a sliced strawberry on top. Cute straws always make drinks feel extra special. It’s June and we are in the middle of harvesting our 1st crop of alfalfa. We have 7 pivots to harvest this year. Typically it takes about one day per pivot. This year though…I think every single piece of equipment has been broken more than it’s been fixed. 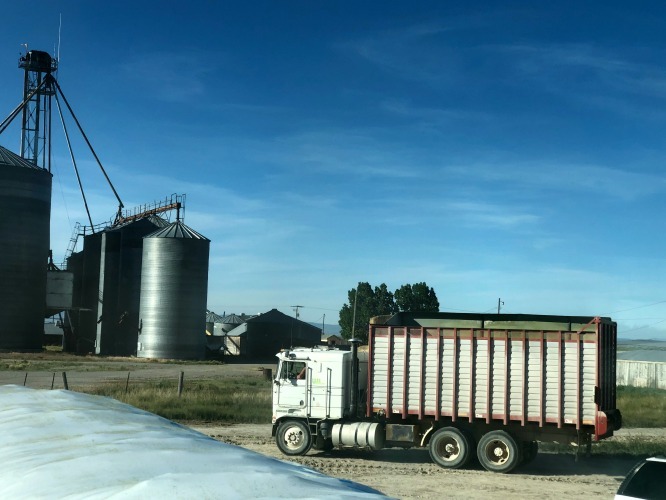 This truck is hauling feed to a bagger where the feed will be stored until it’s fed to the cows. The weather hasn’t really cooperated either. One day it was so hot and windy the hay dried way too fast. The next day it was cool, overcast, and perfectly still which means the hay was way too wet. We’ve been working on harvesting this crop for 2 weeks now and we will finish our 5th pivot tonight! 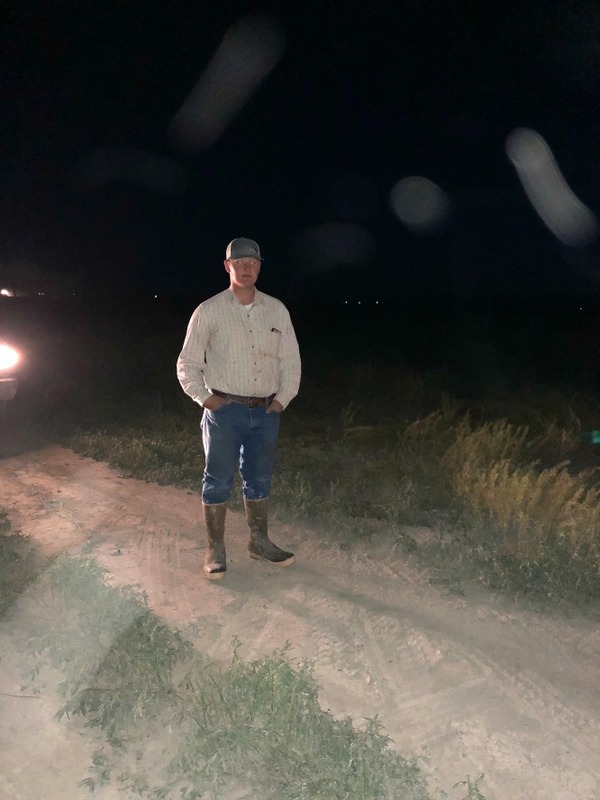 I’m crossing my fingers that by next Wednesday I won’t be delivering breakfast, lunch, snacks, and dinner to the guys in the fields! I wish I could say that the weather is so stinking hot that my guys are dying for a fruity sangria, but the hot weather part isn’t true. The part about them wanting to eat their servings of fruit in the form of a strawberry sangria part is true! 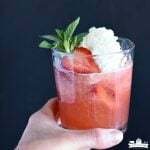 You guys need to take a break from the crazy busy lives we all seem to live and relax on your front porch with a Virgin Strawberry Sangria! Gather the family around and catch up with each other while you sip away! There’s no front porch sitting for my family this week, but I do need to wrap up this post so I can head to the tractors to deliver supper! Heat one cup sliced strawberries, sugar, and water to a boil. Puree strawberries and syrup. Cool. Pour chilled sparkling cider into a glass pitcher. Add strawberry puree and fresh sliced strawberries. Let chill for a few hours or serve immediately. 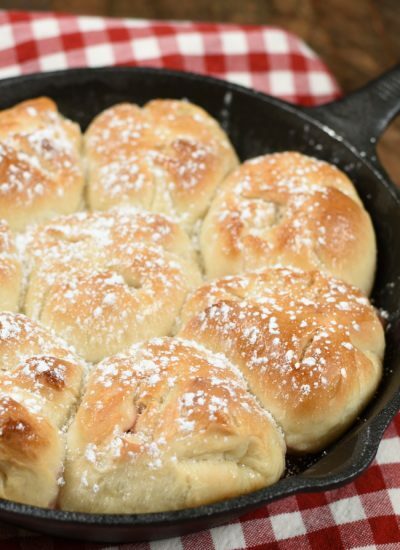 Serve with a generous amount of whipped cream. This would be a fun drink to add to our brunch menu! Sounds amazing! Brunch is one of my favorites! This would be the perfect fruity and fun addition! whipped cream makes everything better!! I love the idea of putting it on a sangria! I couldn’t agree more! 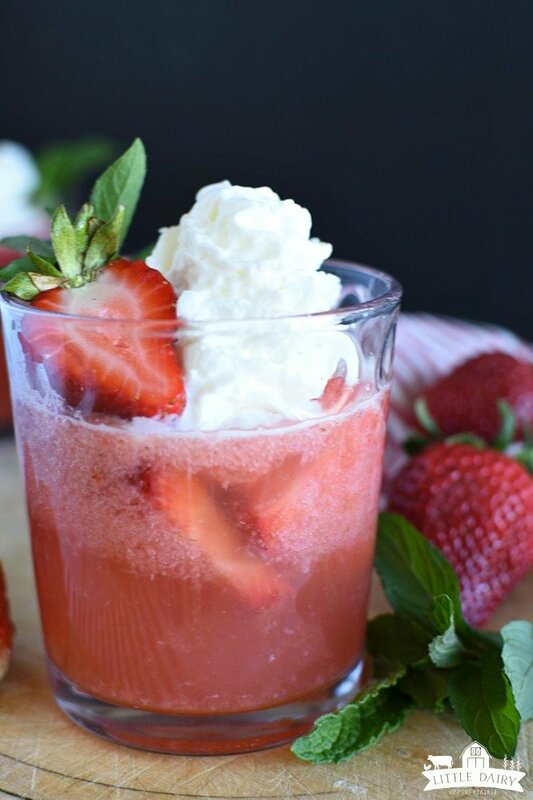 Whipped cream is definitely the icing on the cake with this sangria! Sounds perfect for summer. 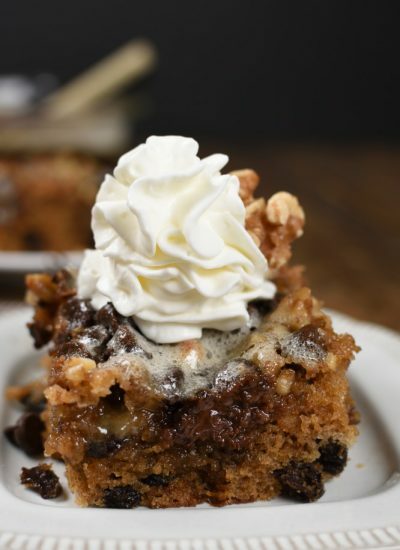 Love the whipped cream on top! 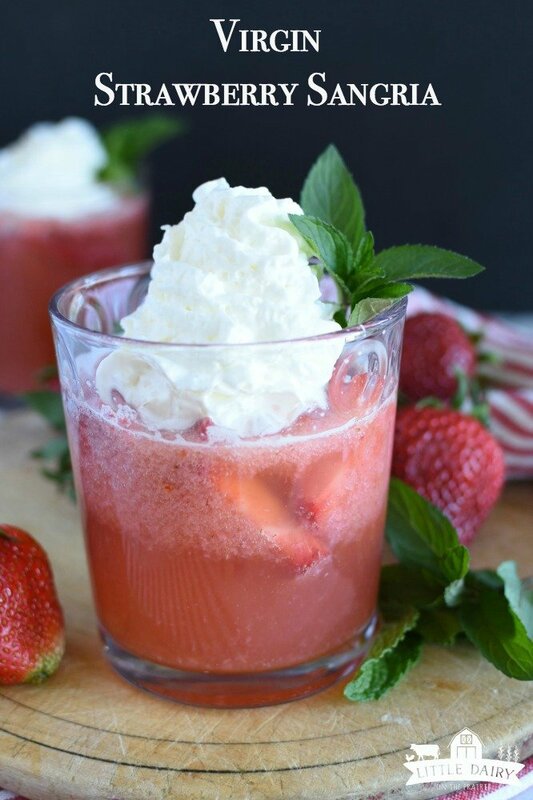 It’s so refreshing and the whipped cream is like the guilty pleasure in a non-alcohol drink! Haha! This is the perfect summer beverage! This is really refreshing!! Would love to give this a try! This sounds like the perfect excuse to take a break and enjoy the moment! I definitely need this. 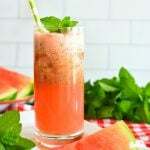 This looks VERY tasty and refreshing! Such a fun drink! This would be a fun drink! It is a fun little drink! It makes any ordinary day feel special!